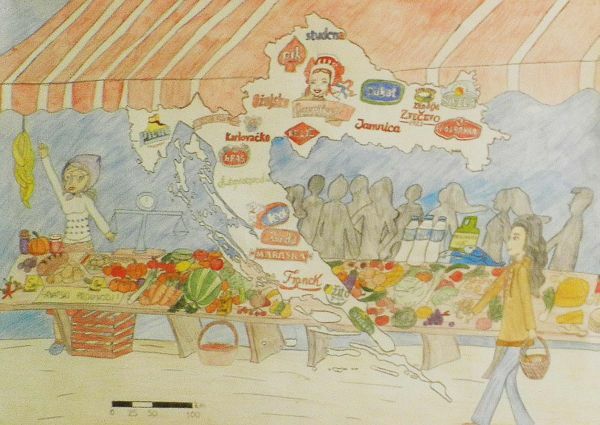 Eighth grade pupils of the Dubovac Elementary School celebrated Earth Day and Europe Day by conducting a small geographic research, which concluded with a map exhibition. A total of 38 eighth grade pupils participated in the research, which was conducted within geography lessons. We exhibited 12 thematic maps in our school and in the City Youth Library in Karlovac.